More internal debates over issues like wages, and geopolitical rivalries that flare up overnight, make for a challenging environment that requires deft collaborative leadership. 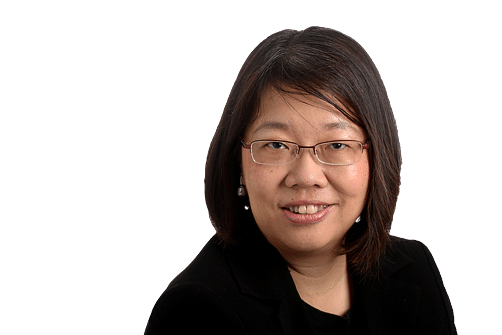 With the essential, vexing question of who is primus inter pares (first among equals) to succeed as prime minister more or less settled, it was time for Singaporeans to sink with relief into life with a designated political successor in the wings. And then the past week happened, reminding Singaporeans of the realities of geopolitics, and once again showing us that truly, team leadership is needed to guide statecraft in Singapore these days.